Providing security and authentication of Bither platform is one of the most important issues that has been discussed and reviewed in detail to scrutinize possible algorithms. The innovative and optimal solution that was ultimately chosen by the Bither Platform team (after a long process and full validation of the algorithms) was based on two complementary and comprehensive methods. 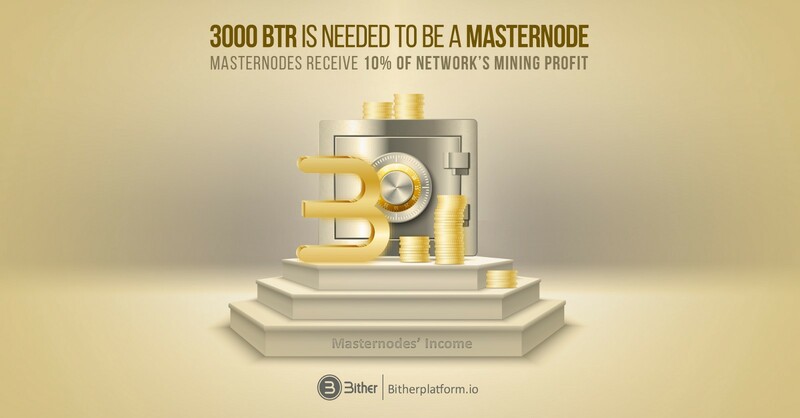 The first method objective is to increase the initial difficulty in the automatic and intelligent validation of each Masternode who wants to be active on the Bither network, the second method is based on the use of the Smart Judgment concept by the Bither Platform itself.